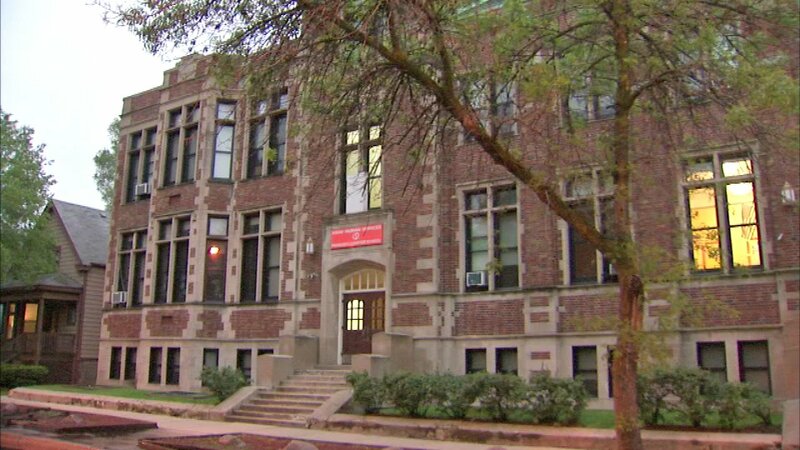 CHICAGO (WLS) -- Union leaders say the teachers have reached a tentative deal with management to avoid a strike. Unless an agreement had been reached, this would have been the first strike of a charter operator in U.S. history. Teachers said they won major concessions from management, including the promise of higher wages. There has been no comment yet from management. There will be a vote on the tentative agreement in the coming weeks. Passages Charter School serves about 500 students.